The 2018 Auto Expo will see participation from a lot of manufacturers from India and around the world. However, there are a few who are skipping the bi-annual event, which is India’s biggest motor show. Many two-wheeler manufacturers are also planning to skip the event in 2018. Nevertheless, Yamaha, the Japanese giant is planning to showcase its upcoming products at the expo this year. Here are five scooters and bikes from Yamaha that will be showcased at the event. Yamaha will launch a new 125cc scooter in India soon. The scooter has already been spied testing and is expected to be unveiled at the 2018 Auto Expo. It will be based on the Nozza Grande 125cc automatic scooter and will get retro-styling. The scooter will get Indian specific alterations to make it more affordable just like the Yamaha R15 V3. 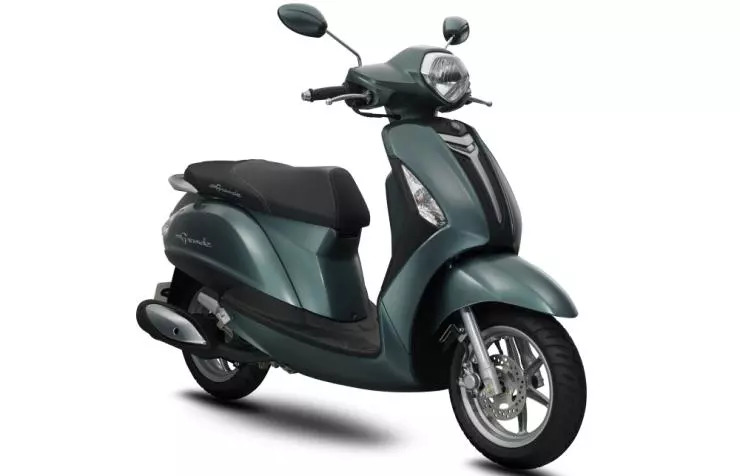 The scooter will take on the likes of Piaggio Vespa 125 in the market in terms of styling but will be more affordable than the Italian brand. Yamaha already sells Fascino with retro styling in India and it is quite popular but it is powered by a smaller engine. Yamaha Aerox maxi-scooter has been recently spied at an Indian dealership. Yamaha showcased a maxi-scooter – NMax in the last Auto Expo and this year, it may show the Aerox which may possibly get launched later in the Indian market. The scooter will take on the likes of upcoming Suzuki Burgman Street and TVS Graphite. The engine is expected to be a 155cc single-cylinder, liquid-cooled, fuel-injected engine that produces a maximum of 14.8 Bhp and 14 Nm. It will get a CVT gearbox and will target the daily commuters who like convenience. The Aerox looks quite sharp and will attract a lot of youths. Yamaha will launch the much-awaited YZF-R15 V3.0 in the Indian market. The bike has already been spotted in the Indian dealerships. Yamaha launched the all-new R15 in the international markets last year but the Indian launch got delayed due to India-specific changes. The Indian version of the bike will miss out on a few features to keep the cost down. The bike will not get Upside Down (USD) front forks, IRC tyres and few other cost-cutting measures like steel footpegs instead of aluminium. The ABS also seem to be missing from the spy pictures of the bike.The new R15 is powered by a new 155cc engine that generates 19.1 Bhp – 14.7 Nm. 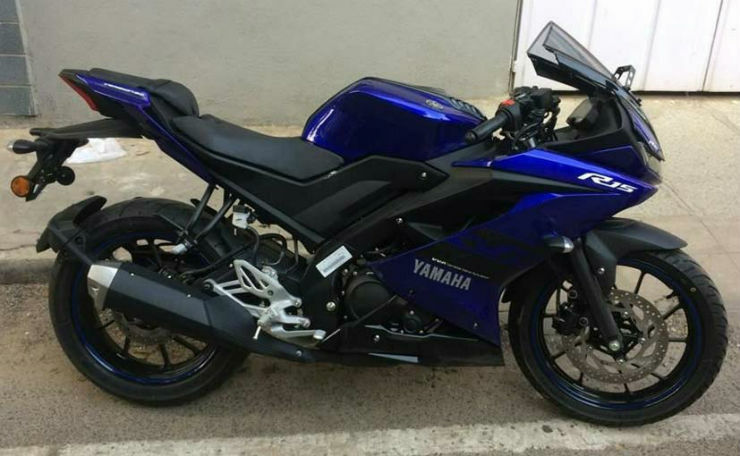 Yamaha launched the parallel-twin cylinder powered YZF-R3 in India sometime back but with the implementation of BS IV norms on two-wheelers, the motorcycle was discontinued. Yamaha is expected to bring in the new BS IV compliant R3 in India next year but before that, the new motorcycle will be showcased at the Auto Expo 2018. The new bike looks much sharper than the discontinued model. The parallel-twin 321cc, the liquid-cooled engine produces a maximum of 41 Bhp and 29.6 Nm. The engine is mated to a 6-speed transmission. The bike is quite popular among the enthusiasts and it was able to gather better sales figure than the direct rival, Kawasaki Ninja 300. Yamaha has been working on a new 100cc bike in the market as a replacement for the Saluto RX. Earlier, reports revealed that it is expected to get a circular headlamp set-up with bare minimum equipment to keep it as affordable as possible. 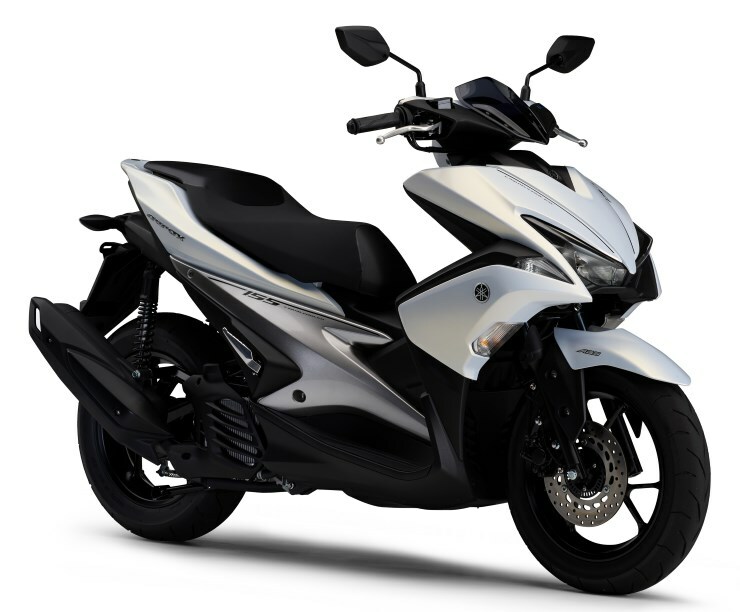 The bike will take on the high-selling models like Hero Splendor in the market and will get a price tag of around Rs. 40,000. Yamaha is expected to showcase the production version of the bike at the Expo. « [Video] Worst example of rash driving and overtaking in India this year!